We have discussed everything about Tulsa’s game in the Shoe in our podcast here, and our 8 thoughts here. But now, it is time for me to discuss my favorite thing, uniforms. Well today we got a very brief preview of the new uniforms when Keevan Lucas, Blake Belcher, Jeremy Smith, and Trent Martin modeled them for us. Checkout the video below. Belcher does an awesome shimmy when he gets out there. For those of you who don’t know, I am slightly obsessed with critiquing uniforms. This Fall, TU will have brand new football uniforms courtesy of Adidas. When I heard the news that Tulsa was switching from Nike I was initially very disappointed, because Nike Uniforms are simply better than Adidas. However, I understand that this move made sense financially for the school, and I’m ultimately okay with the decision if Tulsa rolls out in something like this. 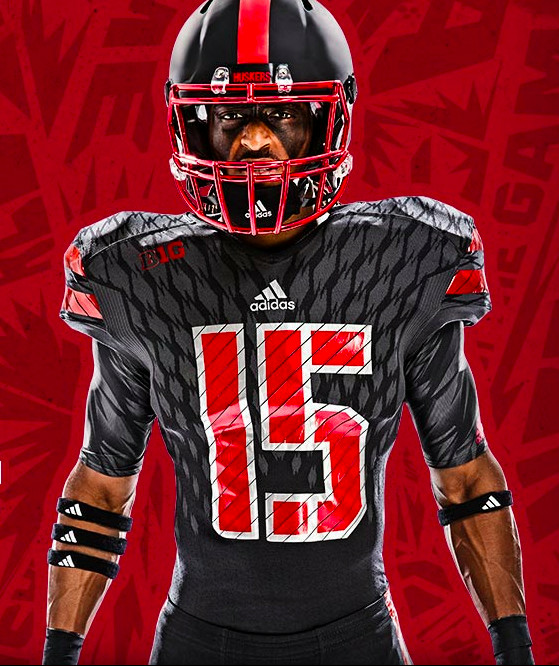 Here are 8 things I want to see (or don’t want to see) when Adidas releases the new uniforms.